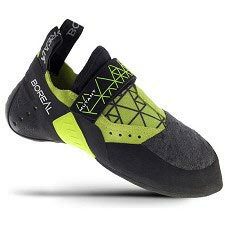 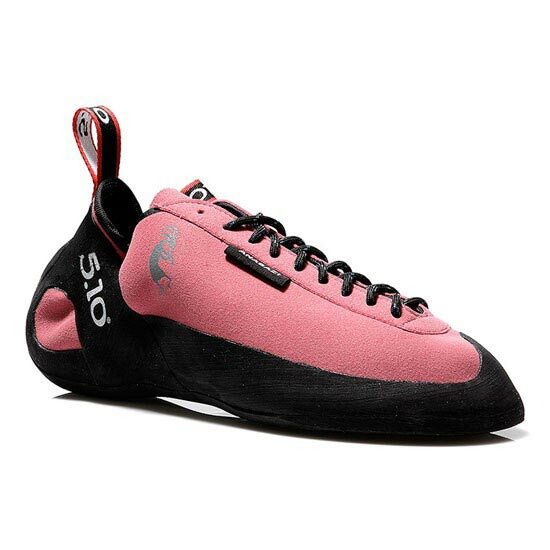 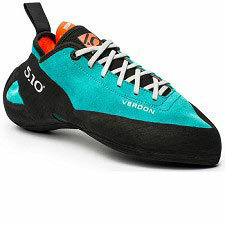 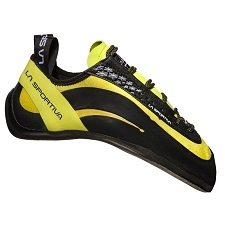 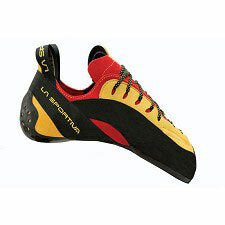 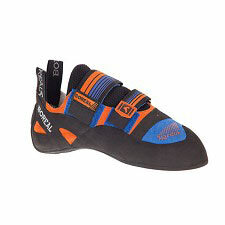 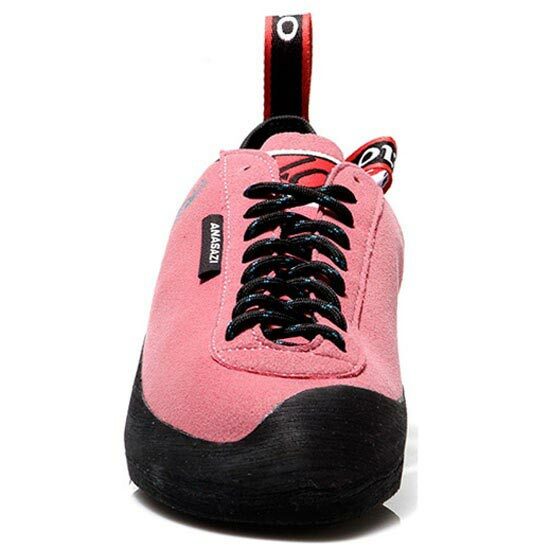 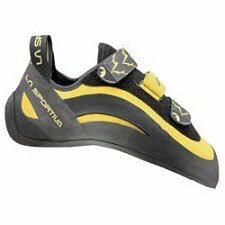 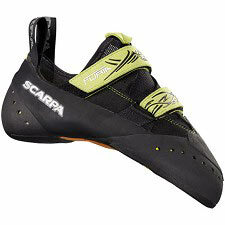 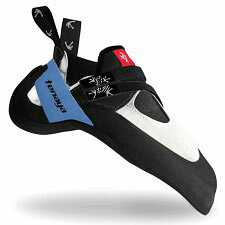 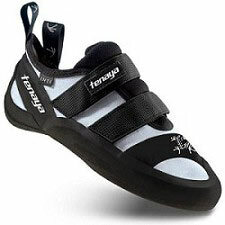 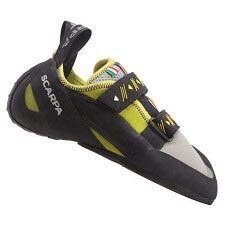 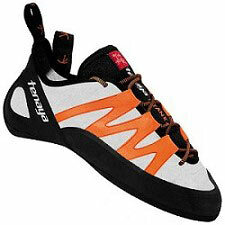 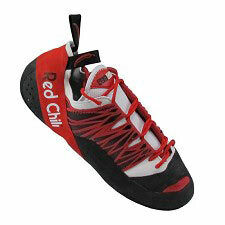 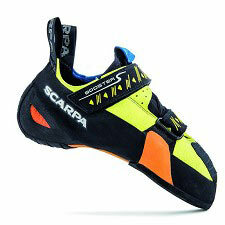 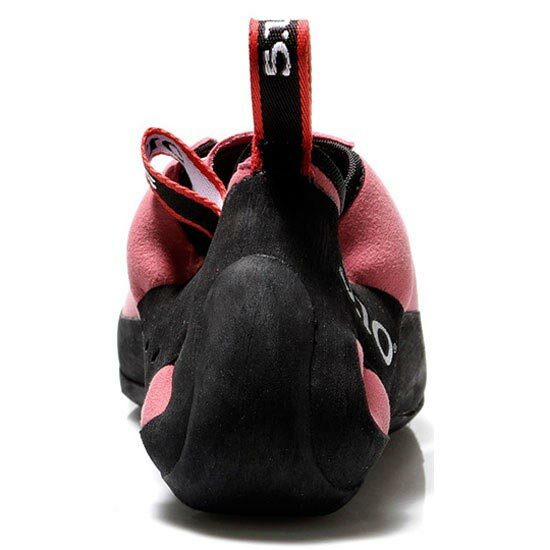 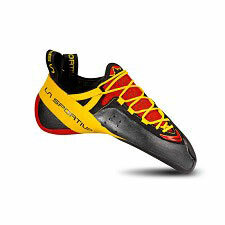 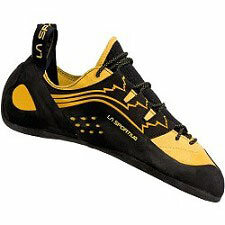 Women&apos;s climbing shoes with lace−up closure. 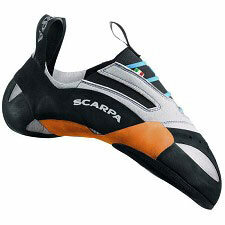 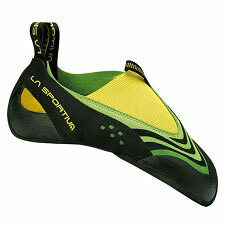 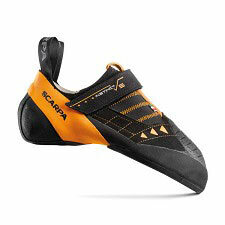 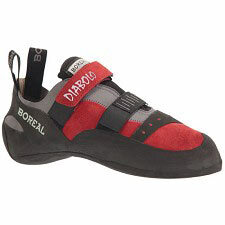 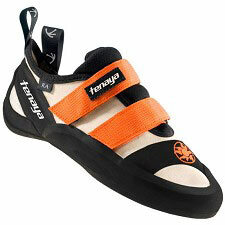 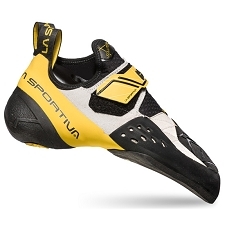 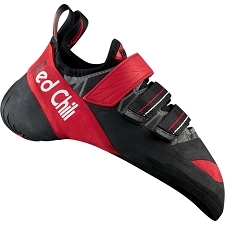 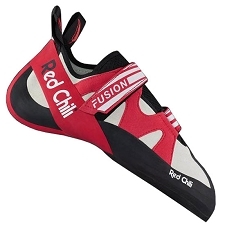 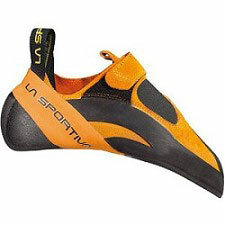 Ideal for sport climbing, extreme climbing and even difficult traditional climbs. 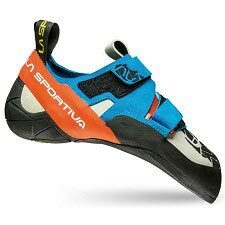 The Anasazi Lace really come into their own on hard routes and thanks to the now legendary Stealth C4 sole, they literally stick to the rock. 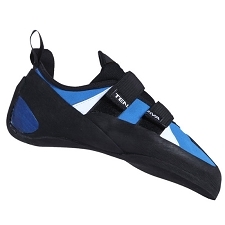 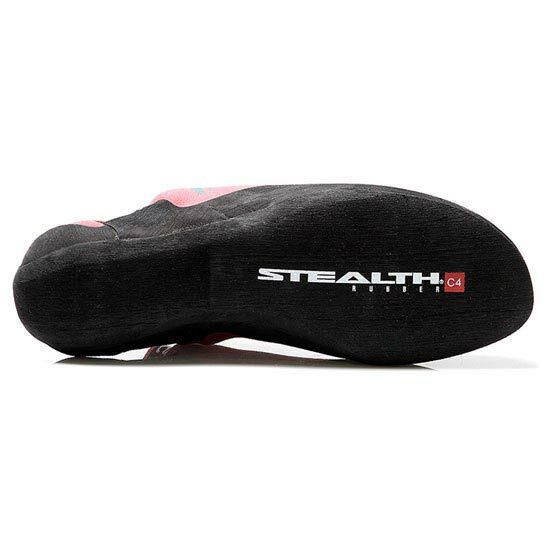 A new heel construction and ultra−tough Cowdura synthetic leather upper allow a glove−like fit, extraordinary performance, and grip on all kinds of holds & surfaces. 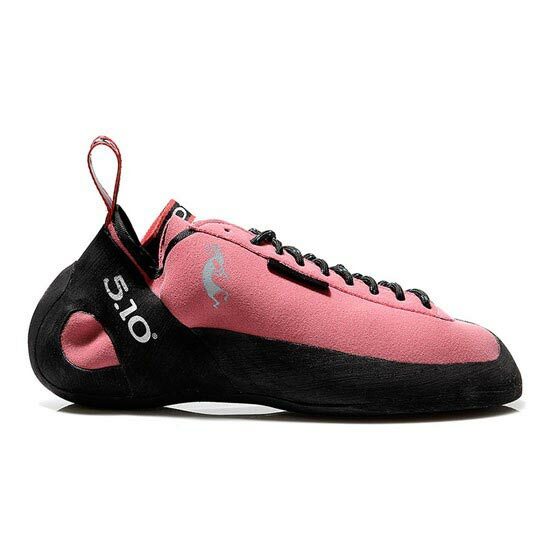 The lace−up closure allows a precise, customized fit and the attractive colours add a touch of style. 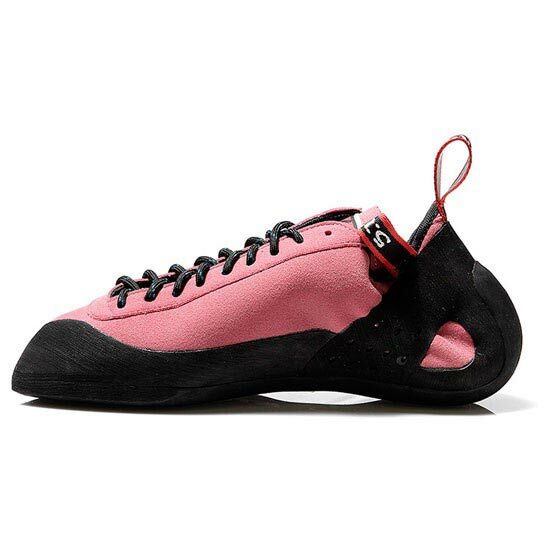 Customer Opinions "Anasazi Lace-Up The pink"